What an amazing Valentine photo, excellent Ellen!! Thanks, Greta! 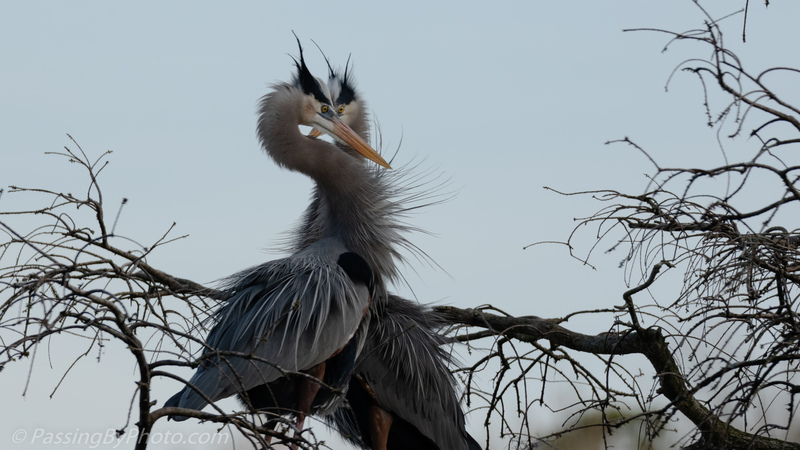 The Great Blue Herons have been giving us quite a show.